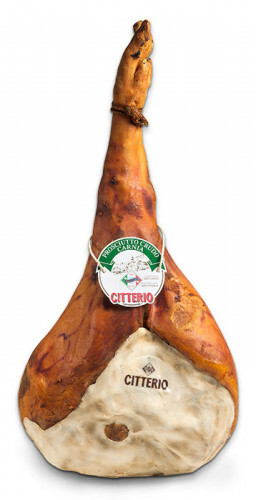 Taste and quality from ancient tradition. 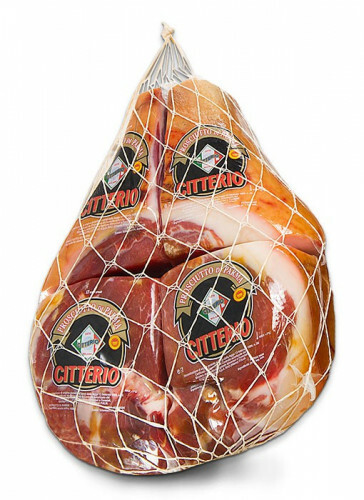 Citterio's cured ham has always been the symbol of high quality and tradition. 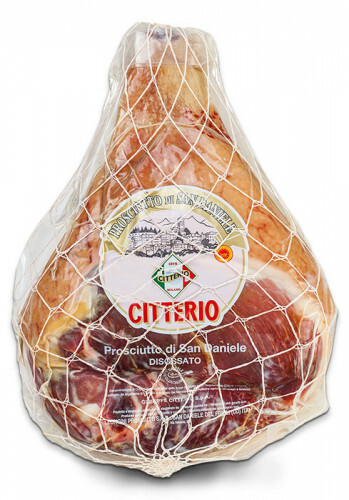 Parma ham has its own peculiar sweet taste, while San Daniele ham, with its characteristic shape and well-known "leg", expresses its unmistakable flavour. 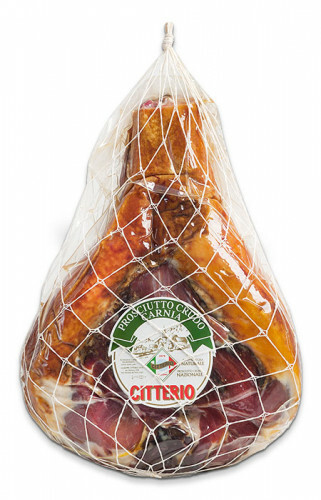 In addition, there is also the "Carnia", a slightly smoked ham without preservatives and the "Poggio" Casa Citterio's sweet ham. 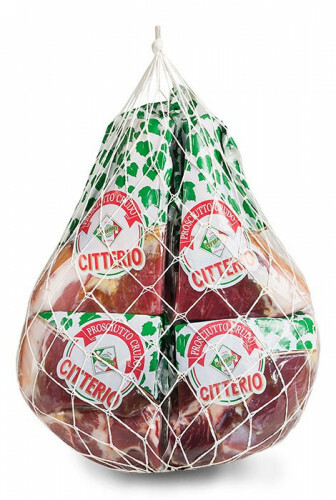 Many types of tasty ham for every one. 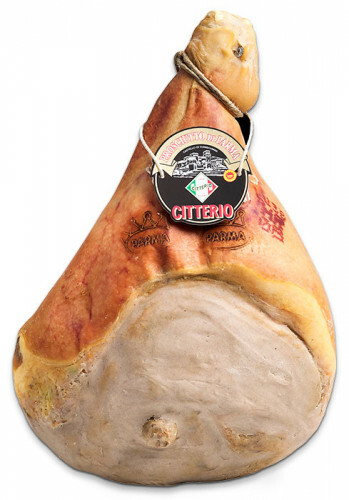 Prosciutto di San Daniele D.O.P. 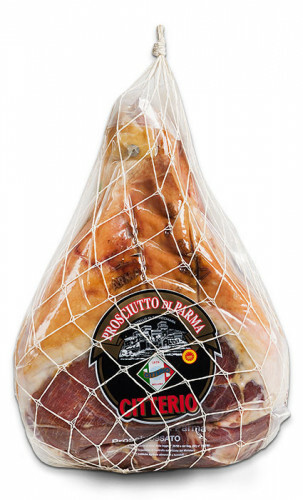 "disossato"
Prosciutto di San Daniele D.O.P. 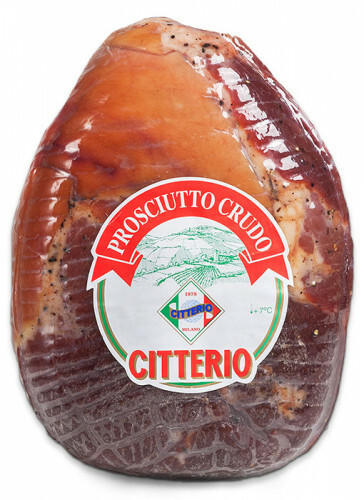 "con osso"
Prosciutto Crudo Carnia "con osso"